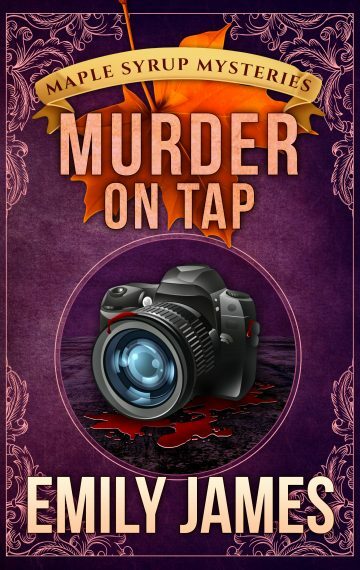 Murder on Tap is the fourth book in Emily James’ Maple Syrup Mysteries. If you love small-town settings, quirky characters, and a dollop of romance, then you’ll want to buy this new amateur sleuth mystery series today! This book is a “clean” read and contains no swearing, gore, or steamy bedroom scenes. While the series is best enjoyed in order, each book is a complete mystery on its own.